The 3023 provides efficient power at 12VDC, 2.0 Amps, 24 Watts. It is protected against over-current, over-voltage, and short-circuits. 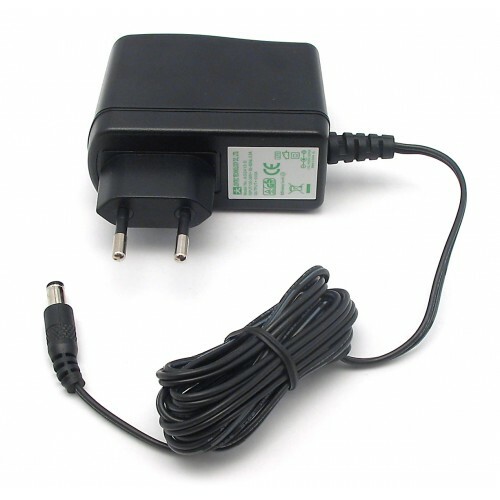 The power supply can be used with all Phidgets that accept an external power supply, or for projects that need a power source.